 Bowl for Kids' Sake is Big Brothers Big Sisters' largest national fundraiser, raising over $20 million annually for children in need across the country. Because of Bowl for Kids' Sake, more Bigs and Littles can be paired up, more friendships can be created and improved outlooks on life can be started. Start a team. Teams are formed with four members. Consider creating a team with family, friends, fraternity brothers, sorority sisters or co-workers. You can even represent your school! Start securing sponsorship. Each team of four must raise minimum of $500 to bowl- only $125 per bowler! There is an additional charge of $25 for every bowler on a team over four bowlers. Fundraising is easy and fun- send your page to your friends, family, and co-workers. Let them know you are invoved with BBBSCI and that you would love their support! Start bowling. After you have secured your sponsorships, it's time to have fun! You'll receive two free games of bowling (shoe rental included), food, drinks, chances to win door prizes and more! So what are you waiting for? Start your team today! Partnering with BBBSCI through Bowl for Kids' Sake makes a positive, long-lasting impact on children in your community. Our mentoring works. It works to help broaden children's perspectives and help them learn how to make good choices. It starts a child on the path to fulfilling their potential and succeeding in school and life.